Caroline was born in Southampton to musical parents. She studied at the Birmingham Conservatoire with Philippe Graffin, Peter Thomas (CBSO), David Angel (Maggini Quartet) and Rohan de Sarum (Arditti Quartet). She received a BMus(Hons) and a Postgraduate Diploma. 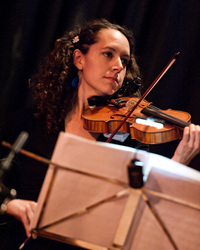 Her curiosity and fascination with new timbres and techniques on the violin brought her into contact with the contemporary music groups Ensemble Multilaterale, Ensemble Alma Viva (with Pablo Marquez) and Ars Nova. In 2006 she won a Stephen Arlen Bursary to go to the International tango festival of Buenos Aires and to take lessons with celebrated tango violinists like Pablo Agri, Ramiro Gallo, Leonardo Ferreira and Mauricio Marcelli. She was very inspired by their musical ideas and the rhythm of life in the grand capital. She founded the London Tango Orchestra in 2009 whilst doing an MA in Ethnomusicology at the Royal Holloway University of London. She is developing her interest in world music with Laurent Boutros (armenian music) with whom she plays in France, Switzerland and Italy, and with Les Fleurs Noires (contemporary tango) with whom she has toured in the Middle East, Europe and Argentina and who released their album Salida de Emergencia with Milan Records in 2012. Her next project is improvisation and bluegrass! Thea studied violin with Maciej Rakowski at the Royal Northern College of Music. During this time she led both the RNCM Symphony Orchestra and Chamber Orchestra. She gained a 1st class honours degree and won a scholarship from the German Academic Exchange (DAAD) for further studies in Germany. She instead chose to be a freelance musician based in Manchester, playing with orchestras such as BBC Philharmonic, Halle, Manchester Camerata, Royal Liverpool Philharmonic, Royal Northern Sinfonia, BBC National Orchestra of Wales, and Opera North who she then joined as a member of the 1st Violin Section for 8 years. Now based in Buckinghamshire, she freelances with a number of orchestras including BBC Symphony Orchestra and BBC Concert Orchestra. Her love of Irish fiddle music also brings her to some diverse places, in the past playing for films and pub sessions! She has also enjoyed collaborating on many different jazz projects. James lends the band youthful energy and elegance. A graduate of the Royal College of Music, his beautiful soaring violin blends perfectly with the other voices in the band. Besides leading his own tango ensemble, he plays with the Los Mareados tango quintet as well as being sought after by English chamber ensembles and European orchestras. 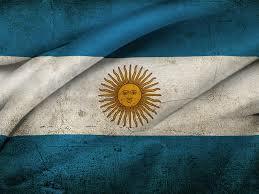 He also performed in the show Flamenco Flamen'ka at the Lyric Theatre. He is also a gifted arranger and composer. 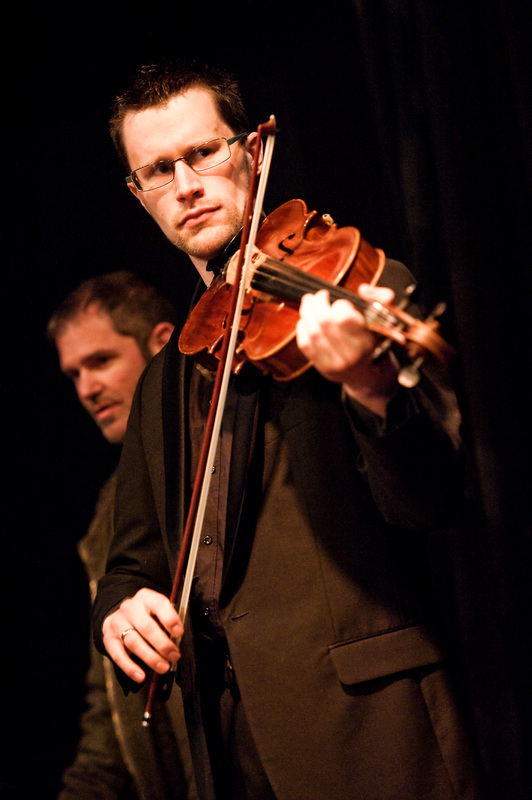 Barnaby Adams enjoys working as a freelance viola player, project and orchestral manager. 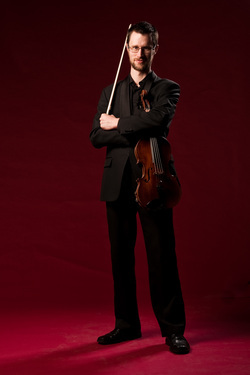 Barnaby completed his MSci degree in Chemistry at Imperial College in 2007, and shortly after was appointed Orchestra Manager at Southbank Sinfonia where he remained for three years. After leaving his post as Orchestra Manager, Barnaby returned as a member of the viola section in 2011. During his time at Imperial College Barnaby was principal viola of the University of London and Imperial College Symphony Orchestras, and the Imperial College String Ensemble with whom he performed the Telemann Viola Concerto and Bach’s Brandenburg Concerto No 6 as soloist. Before coming to London Barnaby was principal viola of the Suffolk Youth Orchestra and played in three Snape Proms with the Britten-Pears Orchestra. Barnaby joined the London Tango Orchestra in 2013. Other current performance engagements include concerts with London Musical Arts Orchestra, Southbank Sinfonia, Orchestra of St Paul's, Jersey Symphony Orchestra as guest principal, London Orchestra da Camara, and Bampton Classical Opera. Barnaby is a passionate chamber musician and during his time in Southbank Sinfonia set up the viola quartet Mit Dämpfer with the other members of the viola section. 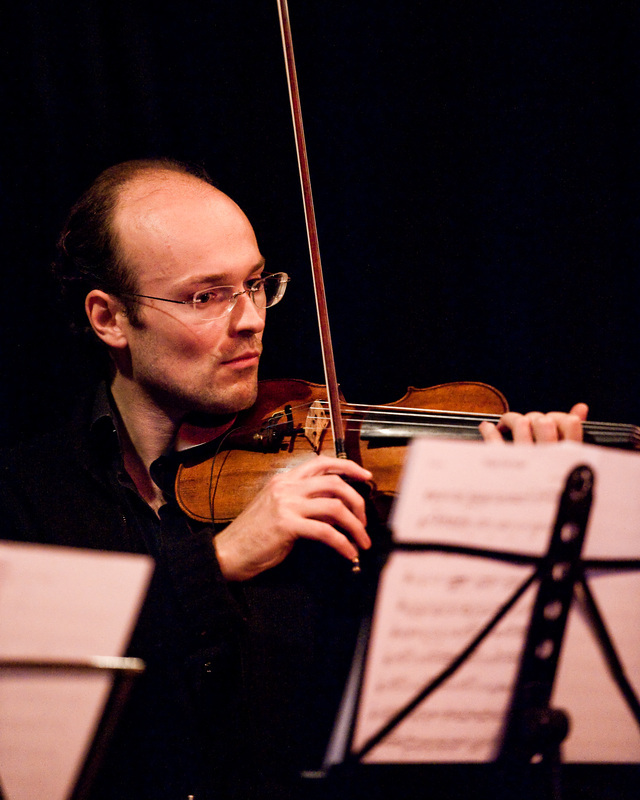 Barnaby also plays in Trio Galbino with previous Southbank Sinfonia players Eugene Lee and Gemma Wareham, and has worked with the Berkeley Ensemble. Barnaby is Festival Coordinator for the Ulverston International Music Festival and has recently taken on the project management for the Royal Opera House's Fanfare Competition in addition to working regularly for the ROH Orchestra Management. Aside from musical life, Barnaby loves walking and appreciating the great outdoors and gets out of London as often as possible to indulge in this. He also plays badminton regularly and is a keen cyclist. Cressida enjoys a varied career as a freelance viola player working with orchestras, chamber ensembles, recording sessions and TV work. She is a member of the Santiago string quartet. 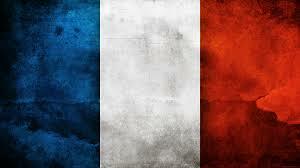 Her orchestral work includes the BBC Philharmonic, BBC Scottish, Royal Philharmonic and City of London Sinfonia. She is in demand as a chamber musician and has performed with the Lale Quartet, the Nephele Ensemble and the Tamora Quartet as well as playing solo recitals in the Great Room at Prussia Cove, The Masters of Pontlevoy and most recently at the Javeriana University in Colombia. Cressida enjoys a variety of session and TV work, including BBC Radio 1 Live Lounge, Glastonbury festival, ITV Brit Awards and Popstar to Operastar. She teaches violin and viola using the Colourstrings method at Donhead School and the Colourstrings Music School. Adam is a multi-genre cellist whose repertoire encompasses classical, jazz, tango, Latin, bluegrass, folk and pop. 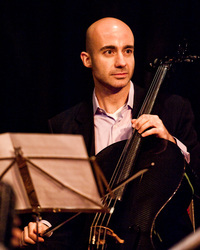 Originally classically trained, as a teenager he was appointed principal cellist of the National Youth Orchestra of Great Britain, performing solos under Sir Colin Davis at the Barbican and Mark Wrigglesworth at the BBC Proms, before completing a postgraduate diploma at the Royal Academy of Music. 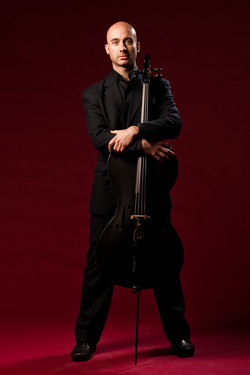 As principal cellist with Sinfonia Cymru for several years, he performed with renowned soloists such as Bryn Terfel, Andrea Bocelli, Anthony Marwood, Guy Johnston, John Lill and Li-Wei Qin. A few years ago during a visit to the USA, he discovered a strong passion for the improvisatory and creative side of string playing which is particularly prevalent in places such as Boston, Nashville, New York, and California. He now regularly travels to the USA for music, studying with/performing alongside leading multi-genre string players such as Christian Howes, Billy Contreras, Mads Tolling, Mike Block, Darol Anger and Victor Lin, and played at the Stanford Jazz Residency in California. Back home in London, he has guested with the Parliamentary Jazz Award-winning John Turville Trio at King's Place and with Emma Smith at the London Jazz Festival. Current projects include a duo with jazz-folk singer/songwriter Monika Lidke, and a jazz trio with violinist Dan Oates and pianist John Cervantes.